Paddle the ins and outs of Hilton Head Island on this 1.5-hour kayaking tour. Explore the waterways and inlets with a small group of 16 people and a guide in the lead. 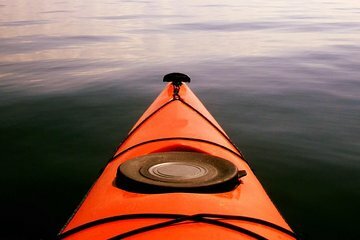 Choose the best departure time to fit your personal schedule; choice of single or double kayaks available.